Millennials have been called everything from “lazy” to “entitled” to “snake people,” but one thing they’re not often called is "financially responsible." The perception is that millennials are more open to risk than previous generations. They're more likely to change jobs and even careers throughout their lifetime and with the recent tech boom, many millennials have even chosen the risky path of starting a business on their own. However, when it comes to money, millennials are a lot more old fashioned and responsible than you might think. THEY'RE SAVING MORE THAN OTHERS ON RETIREMENT. THEY'RE SCARED OF DEBT AND CREDIT CARDS. Perhaps it’s thanks to their crushing amount of student loans, but millennials fear taking on debt more than any other generation. In fact, according to a Facebook study on millennials and money, 46% of millennials polled said that “financial success means being debt free,” not owning a home or having a massive savings. These debt-avoidance tendencies become even more apparent when you look at the way they make their purchases. Fifty-seven percent of millennials “prefer to pay primarily with cash,” as opposed to with a credit card, the Facebook study shows. 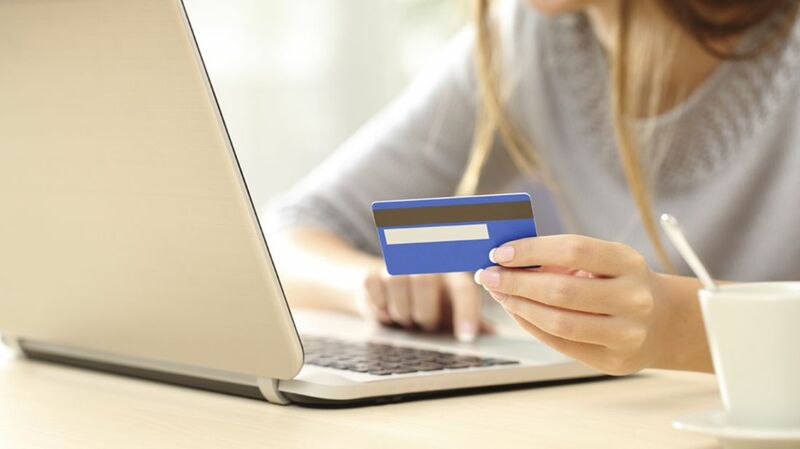 A quarter of young people polled said that credit cards “worsen my financial standing,” a view they are 1.3 times more likely to hold than older people. Though buying a house may be far off for many, millennials take pride in putting money away. Eighty five percent are saving “some” money away each month, according to the Facebook study. “They have a Depression-era mindset largely because they experienced market volatility and job security issues very early in their careers, or watched their parents experience them, and it has had a significant impact on their attitudes and behaviors,” says Emily Pachuta, head of investor insights at UBS. THEY VALUE QUALITY OVER QUANTITY. Millennials don't like to throw money away. They're much more likely to spend money on high quality goods that will last (like Apple products) instead of lower quality cheaper alternatives. This obsession with quality can be seen through their consumption preferences when it comes to food, clothing, and especially big-ticket items like technology. Millennials will spend hours reading online reviews and comparing different products. They’ve grown up with a plethora of online review services like Yelp on their smartphones which allows them to select the very best business for their needs, as opposed to one that are simply nearby. Despite these responsible tendencies, millennials do tend still have slip ups. Some common mistakes made by this generation are shying away from investing or relying on outdated financial advice. But even so, when it comes to finance, millennials are faring much better than you might think.